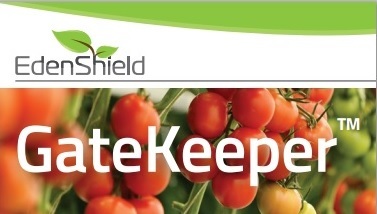 Now joining Edenshield's family of crop protection products is the "GateKeeper" - a new and ultimate solution that will keep Whiteflies & Tuta Absoluta out of your greenhouse! A dedicated sprinkler system for your greenhouse entrances will be used in short pulses several times every daytime hour during the relevant insect seasons. What makes the GateKeeper unique? The GateKeeper is placed at the entrance of the Greenhouse and NOT applied on the crops. 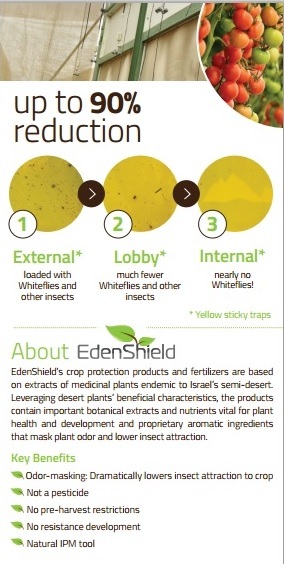 The EdenShield NET product’s aromatic ingredients will create an odor which will mask the crop’s odor leading to at least 80% reduction in Whitefly and Tuta Absoluta penetration into the greenhouse. 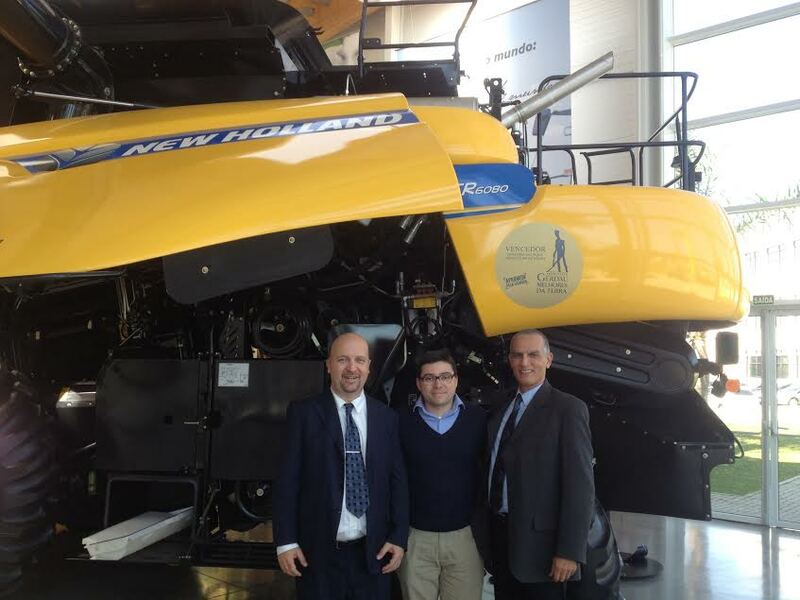 The GateKeeper is now being launched in Israel, Italy and Spain! Seecat is Japan's largest special security equipment exhibition & conference for anti-terrorism. Servision is a leading manufacturer of professional video recording and transmission systems for the security and transportation sectors. Its portfolio includes a range of Video Gateways: DVRs with live video streaming capabilities over cabled, wireless and cellular networks. At the core of its technology is advanced video compression which has been optimized to provide the best available video streaming quality over cellular and other low bandwidth networks. All SerVision solutions enable remote centralized monitoring of any site, from any location, at any time. 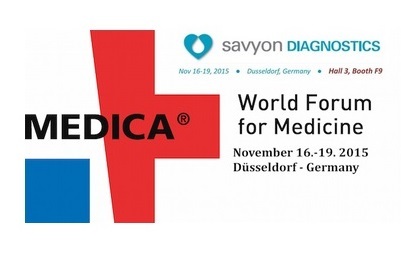 As every year Savyon Diagnostics will exhibit at the MEDICA tradeshow in Dusseldorf (16-19 Nov 2015). 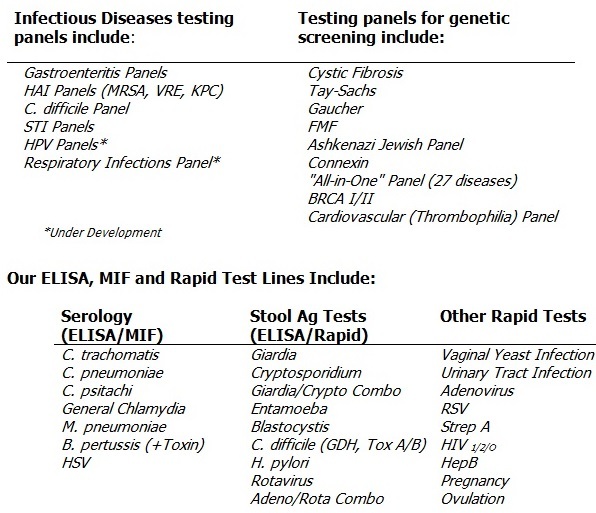 The NanoCHIP® System: The NanoCHIP® system is intended for fully automated DNA-to-Result testing of multiple samples, each for multiple targets. 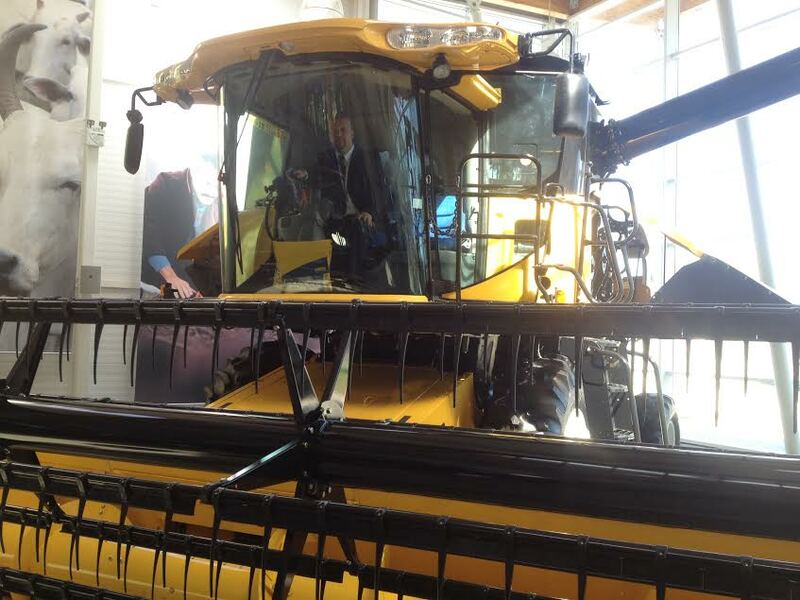 Brian Berman (Trade Director of the IsraelExporter.com) recently visited China and met with VC companies, equipment manufacturers, online retailers and the senior managers at the Israel-China business park initiative. 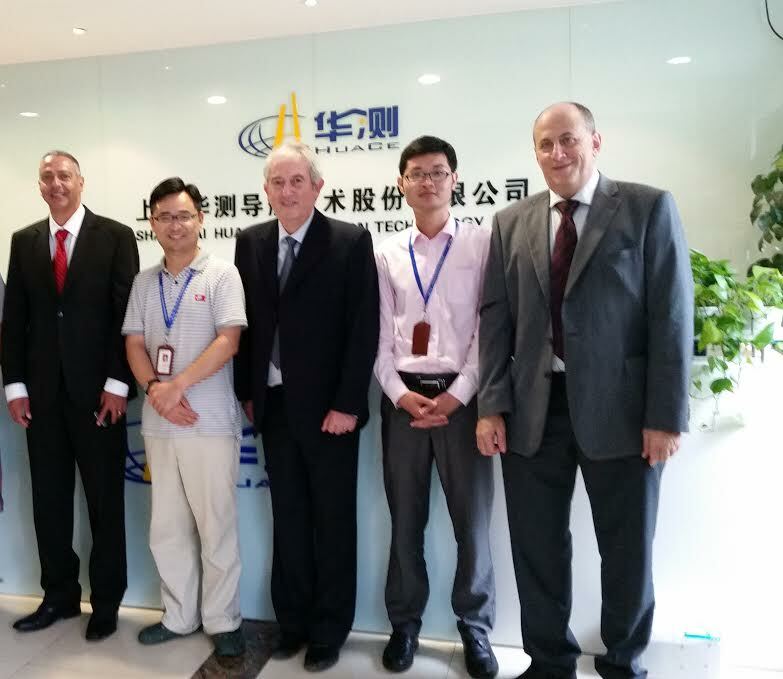 Brian meeting with the Senior management at Huace – Equipment manufacturers in Shanghai to discuss cooperation in the Chinese market. 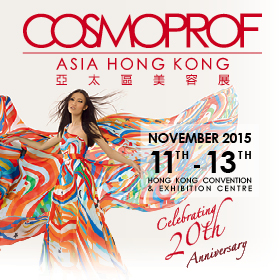 Visit the booth of GIGI Cosmetics! Effectively treats mature skin, blemishes, uneven skin and scars. 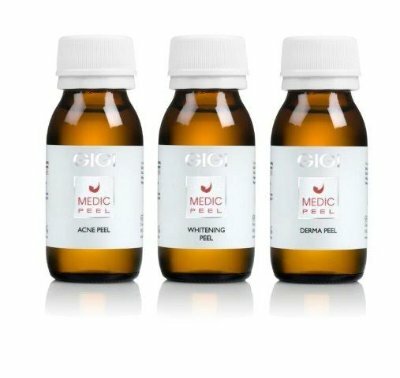 A medium depth anti aging, skin lightening peeling. 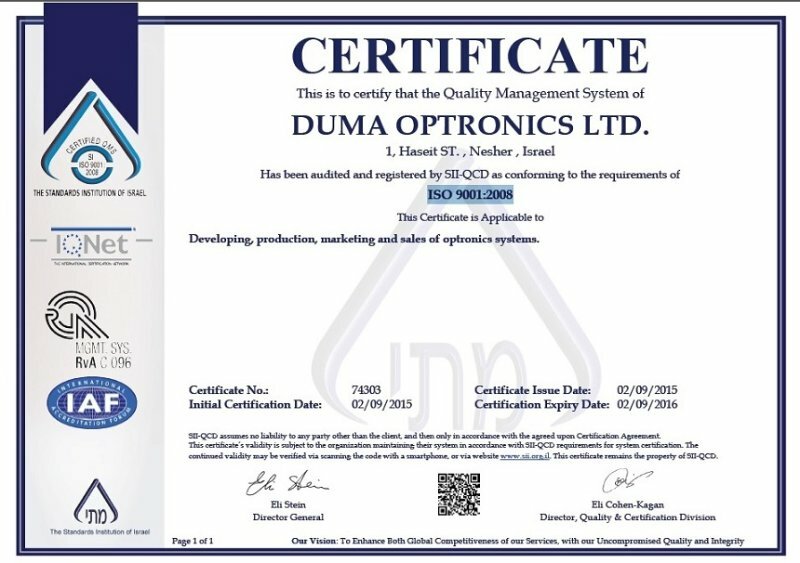 Duma Optronics is pleased to announce that Duma is now ISO 9001:2008 Certified! Duma Optronics is a well established and rapidly growing company specializes in Electro-Optical and laser instrumentation technology. The company was established late in 1989 by a group of researchers to serve the Optronics industry with innovative products. Duma Optronics currently employs 25 employees, most of them are engaged in R&D, and include specialists in optical design, E-O systems, electronic signal processing and computerized imaging. Production is performed by qualified sub-contractors. Integration and final product calibration and testing is done internally. 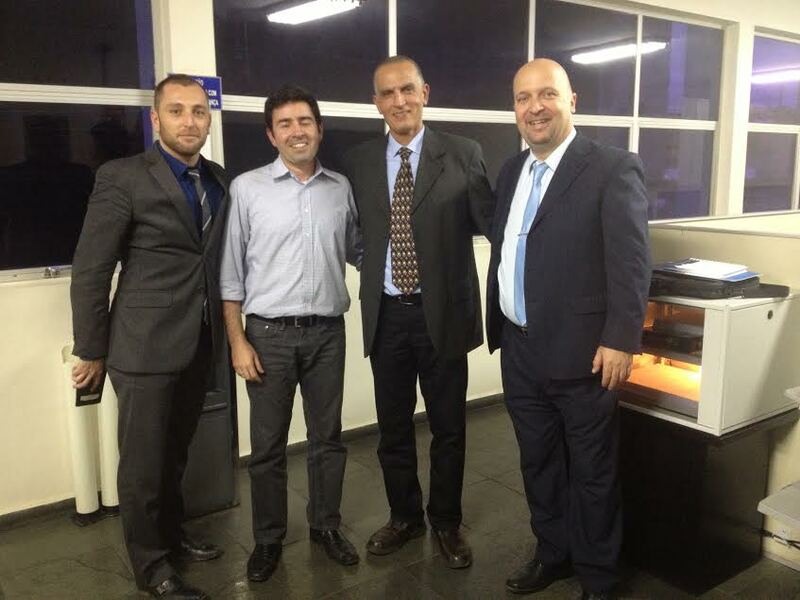 Herzel Sharet (our VP Sales and Business Development) has returned from an intense week (18 meetings!) 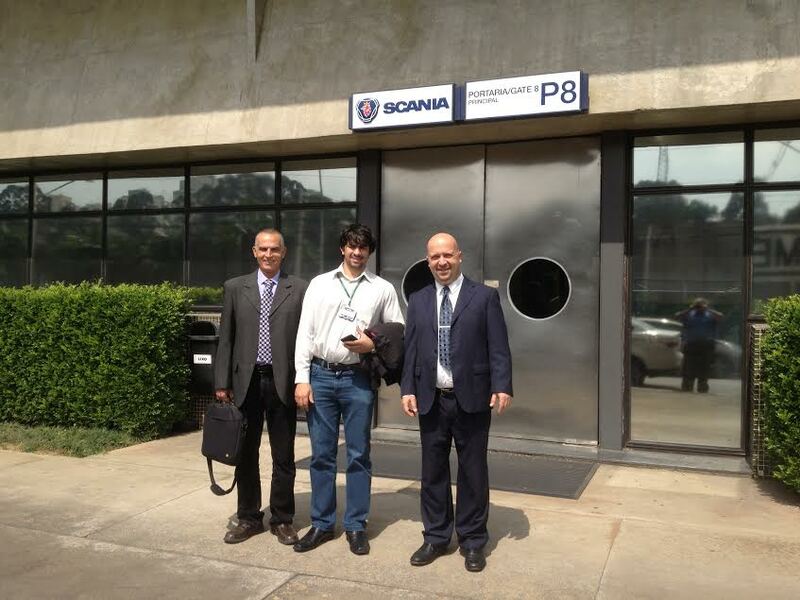 in Brazil introducing the noise reduction technology of Silentium to Data Centers and heavy equipment manufacturers in the Brazilian market! 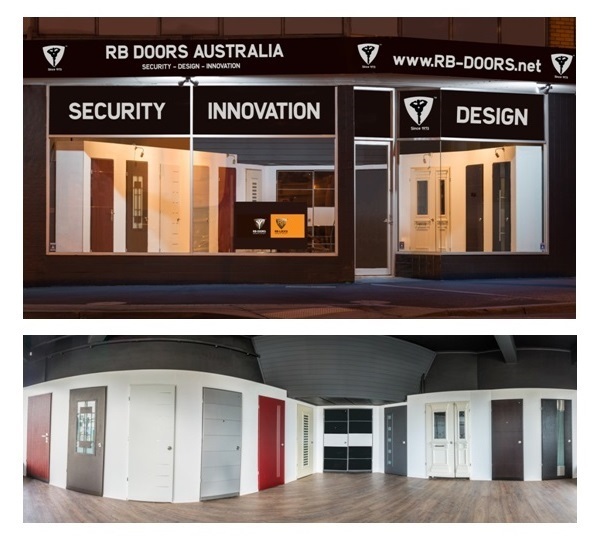 RB Doors has now opened their very first Showroom in Australia! Around the globe, RB-Doors (since 1973) is recognized as a leading door and lock manufacturer providing safety and security alongside decorative elegance with each and every door. RB-Doors are marketed worldwide and our products protect homes and businesses in four different continents.